Keep all of your most important files safe and accessible at all times, thanks to Zools Cloud Storage. You’ve racked up tons of data over the years, and now you need a place to keep it all. Zoolz Cloud Storage can keep them safe and easily accessible for when you need them. Get a lifetime subscription on sale now for only $39 (approx. £30). Zoolz Cloud Storage provides both the convenience of access and the peace of mind of knowing your files are always safe. This cloud backup system quickly and quietly backs up your files and stores them in the cloud, where you can view and access them anytime you want. With 1TB of space, you’ll have plenty of room for all your data. For more services, explore our guide to the best cloud storage 2019. 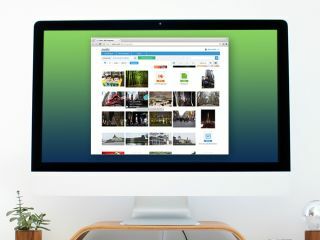 You can get a lifetime subscription to Zoolz Cloud Storage for just $39 (approx. £30). That's a savings of over 90% off the retail price, so grab it today to safeguard all your files!